Workneh Bezu Kassa was born in 1978, in Addis Ababa, Ethiopia. He began drawing from a very young age, taking lessons in elementary school where he showed great ability. 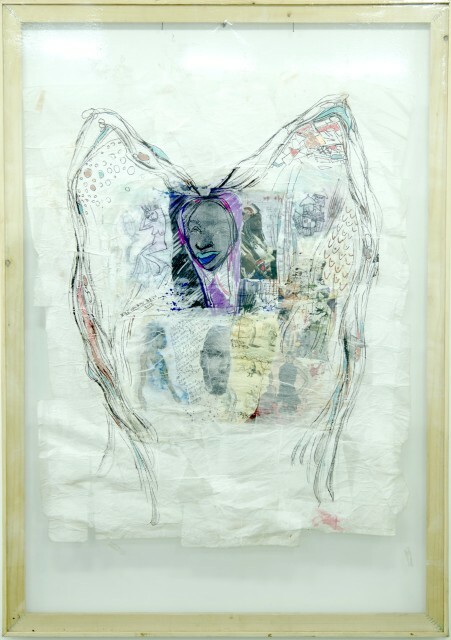 Although his family encouraged him to become an auto mechanic, Workneh followed his passion for art and enrolled at the Addis Ababa University School of Fine Art and Design, graduating in 2001. As an artist, Workneh’s practice can be defined as one of continued experimentation and exploration with different artistic forms. An accomplished puppeteer, Workneh is also known as a pioneer of children’s puppet film and short animation film in Ethiopia. Workeneh is a founding member of the Habesha Art Studio – a working studio and exhibition space for artists in Addis Ababa.